Elegance, fruit and freshness are always associated with Laroche Chablis wines. The Laroche Chablis Saint Martin carries a name that pays tribute to the history of the Obédiencerie, a former monastery, and the wine is made from a selection of the estate's very best vines. It is matured on fine lees, without wood maturing. •Pale gold in colour with intense aromas of ripe white fruits and spring blossom. 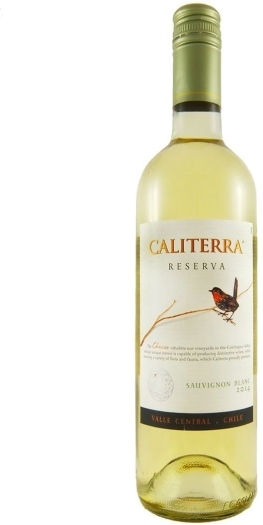 Ripe fruit flavours are balanced by zesty acidity on the lingering fruity finish. •Another great wine from Lea Valley Wines sold by Etree despatched in quality packaging.